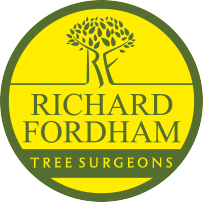 Richard Fordham Tree Surgeons Ltd are a professional and reliable tree management company providing comprehensive tree surgery services and advice to domestic and commercial clients throughout East Anglia. With over 25 years experience in the arboriculture industry we believe we are in the best position to offer sound and honest advise on any size project. We have full Public Liability Insurance and all our team members have the appropriate training and qualifications to perform any tasks to the highest standard and to comply with our many health and safety obligations. We are fully aware of the impact our profession has on the environment and pride ourselves on being a waste free and environmentally friendly company. We aim to recycle as much of our waste as possible, the majority being processed for either fire wood or for Bio-Mass renewable energy. Many trees are covered by Tree Preservation Orders (TPO) or are situated within a Conservation area and a formal application and permission is required before any works are carried out to such trees. 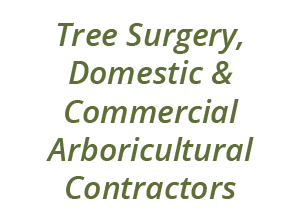 Richard Fordham Tree Surgeons Ltd has built up a good working relationship with many local authorities enabling us to carry out your applications and gaining permission on your behalf, correctly and efficiently. The complete services guide we provide and more information can be found within this website, as well as examples of previous projects carried out.